What started as a niche hobby, adult colouring books have now turned into a global trend. 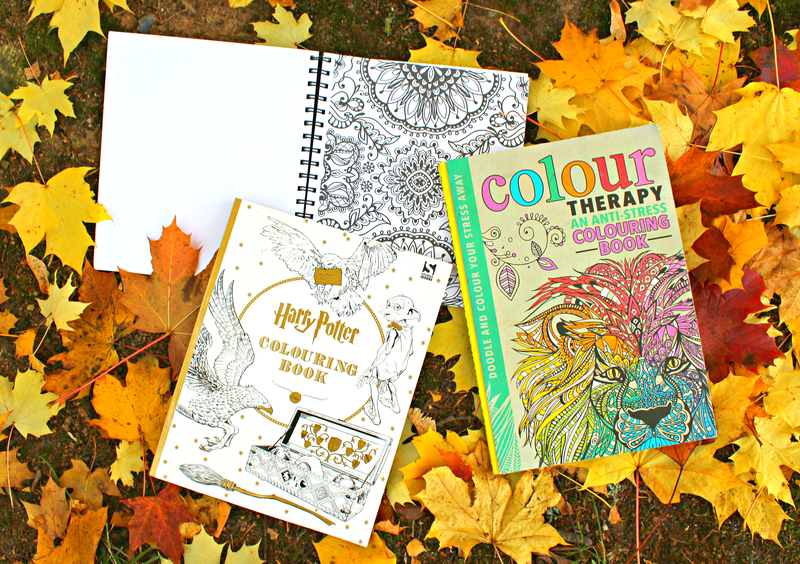 Adult colouring books now find themselves on more and more bestsellers’ lists throughout the world. It is essentially a basic form of escapism working from the principles of mindfulness. The question is, where did this concept of using colouring as a stress reliever originate from? Albert Taylor and Susann Herrman, authors of ‘The Rough Guide to Mindfulness’ explain how mindfulness has been broadly embraced in the West since the 20th century. It is an ancient practice found in a wide range of eastern philosophies such as Buddhism, Taoism and Hinduism. Taylor and Herrman explain in their book how many of us spend most of our lives focused either on the past or on the future, paying very little attention to the present. This means that we may be unaware of much of our experiences most of the time. The UK Mental Health Foundation estimated that one in six people each week experience a common mental health problem. The art that is mindfulness may help. It involves being consciously bringing awareness to the here and now. It’s for anybody who wants to become more aware of themselves. In 2015 12 million adult colouring books were sold in the United States, according to Nielsen Bookscan. In 2015 leading e-commerce retailer, Amazon, announced their top ten best-selling books, three of which were adult colouring books. However, while this craze may be an enjoyable way to pass the time and a nostalgic remembrance of our childhood, it is the books therapeutic properties that especially have them flying off shelves. The American Art Therapy Association states art therapy as a mental health profession in which the process of creating artwork is used to explore feelings and foster self-awareness. It also helps you manage behaviours, increase social skills, reduce anxiety and increase self-esteem. Similar to meditation, colouring also allows us to switch off our brains from other thoughts and concentrate only on the moment. It can be particularly applicable for people who are not comfortable with more creatively expressive forms of art. According to the Mental Health Foundation, 59% of adults in Britain say they are more stressed today than they were five years ago. Although the world has branded these books as a ‘trend’, it is by no means a new concept. In 1962, adult colouring books made The New York Times bestsellers list. Such celebrities like Barbra Streisand got inspiration from the anti-stress books for song lyrics. Written by two leading practitioners in the field, ‘The Rough Guide to Mindfulness’ by Albert Taylor and Susann Herrman provides the reader with plenty of guidance. It teaches how to practice mindfulness in any situation. It highlights the latest findings from health experts and scientists on the benefits of mindfulness, such as boosting energy, confidence and self-control. You can purchase this book at Easons Bookstore for €14. 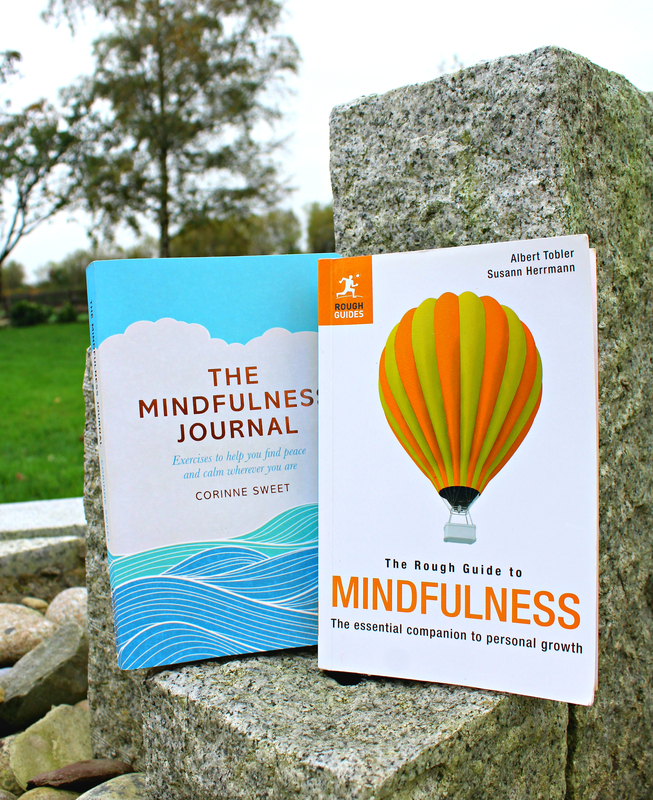 ‘The Mindfulness Journal’ is written by psychologist, psychotherapist and author Corinne Sweet. She offers an introduction to mindfulness. Beautifully illustrated, this journal is available at Easons Bookstore for also €14. Demelza previously worked as a counsellor for It’s Good to Talk Counselling Support and is now working for Touched by Suicide as a psychotherapist. She explained how colouring books are a convenient way to relieve daily stressors. Work related stress, anxiety and depression statistics in Great Britain where released this year by the Health and Safety Executive (HSE). It found that in 2015/16 stress accounted for 37% of all work related ill health cases and 45% of all working days lost due to ill health. The HSE Ireland suggests on their website many ways that you can ease the symptoms of generalised anxiety disorder. This may include exercise, healthy diet and relaxation. I asked Demelza how she feels adult colouring books can help daily anxieties which inhibit people from preforming daily tasks. For more information on how to be mindful visit www.aware.ie/mindfulness‎. For more information on generalised anxiety disorder you can visit the HSE Ireland website. Here you can search different health problems from a list of A-Z at http://www.hse.ie. If you enjoyed reading this post then I would encourage you to read my feature on ‘Emotional Intelligence‘. Also check out ‘The Changeable Brain’, all published and available on thecircular.org. Enjoy!